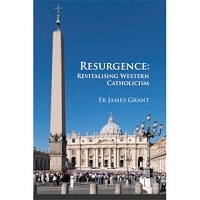 This book offers the proceedings of the third Colloquium on the New Evangelisation held in Sydney, Australia, in April 2008. The Colloquium brought together people involved in the New Evangelisation from across Australia and beyond. It was a unique gathering of many people engaged in a wide range of works inspired by the call to find new ways to proclaim the Gospel in cultures where the Christian underpinnings have been weakened. The Colloquium proved an opportunity for many working in particular fields of evangelisation to meet others with a common mind and heart. The coming together was fruitful in its own right. This Colloquium focussed its attention on the question of evangelical preaching. Preaching has been seen in the Catholic context chiefly as a liturgically based activity, usually the domain of the priest. The Church, however, has had a tradition of renewal movements that have fostered forms of evangelical preaching, which have not always been the exclusive domain of clerics. 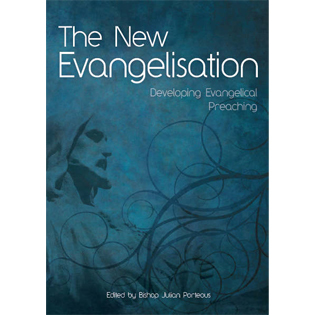 The Colloquium proposed evangelical preaching against the background of the new ecclesial movements in the Church and an emerging charism of evangelical preaching.